Slow Cooker Hot Mint Malt is wonderful when served to a group of our friends on a chilly evening! Combine everything EXCEPT whipped cream in slow cooker. Beat with beater until frothy. 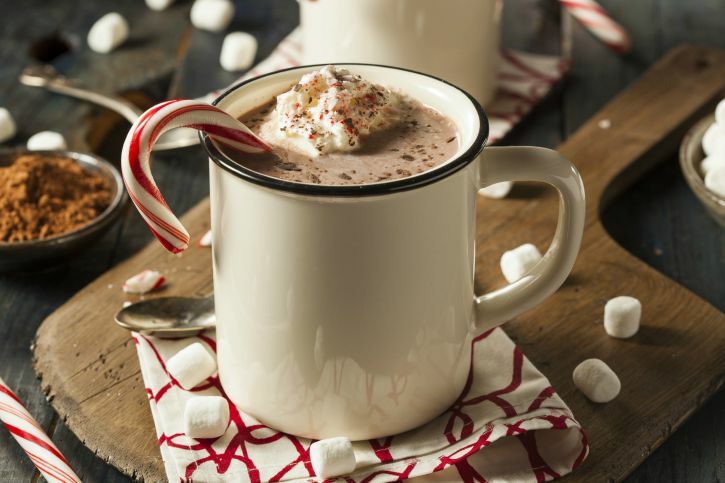 Serve in mugs with a peppermint stick, sprinkled with chocolate or a piece of chocolate covered peppermint. 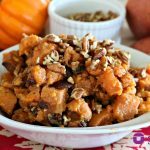 Note: This recipe can be doubled or even tripled for the number of people you would like to serve! Just need to adjust for the slow cooker size!